When considering whether or not to have a home security system installed, the first thing you want to know is, do they work? 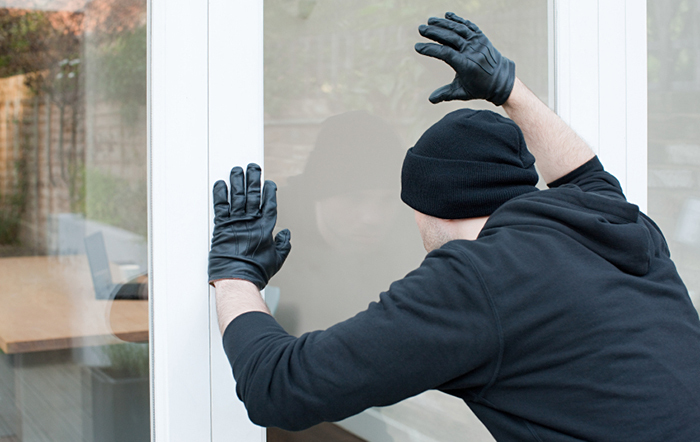 Are burglar alarms effective at protecting homes from break-ins? Multiple independent studies say the answer is absolutely yes. One such study conducted by the Rutgers University School of Criminal Justice found a direct correlation between home alarms and residential burglary rates. Reviewing four years’ worth of neighborhood crime statistics, they determined that break-ins consistently decreased in areas where alarm system installations increased. A residential crime study conducted by the University of North Carolina at Charlotte went straight to the source in order to learn more about security systems’ impact on burglars. The research team interviewed more than 400 convicted offenders to understand their decision making processes when choosing a potential target. 83% of those surveyed said they took steps to determine whether or not an alarm system was present before selecting a home to rob, and the majority said if there was a security system installed they would move on to an easier target. Only 13% said they would continue with the burglary attempt after discovering the home was protected by an alarm. Video surveillance systems are another big deterrent according to the criminals surveyed. 60% said the presence of security cameras is a major consideration in choosing a target. A monitored home security system is a wise investment no matter where you live. They not only protect your property from burglaries, they can also play a crucial role in protecting your family from violent home invasions. This is particularly true in communities like Orlando where the crime rate is among the highest in the country. Are Dogs Enough for Home Security?